Pure stealth. Propelled by the industry’s most advanced tech, the Z-Force® powertrain slingshots you forward. No shifting. All torque. Just smooth acceleration at the twist of a throttle. 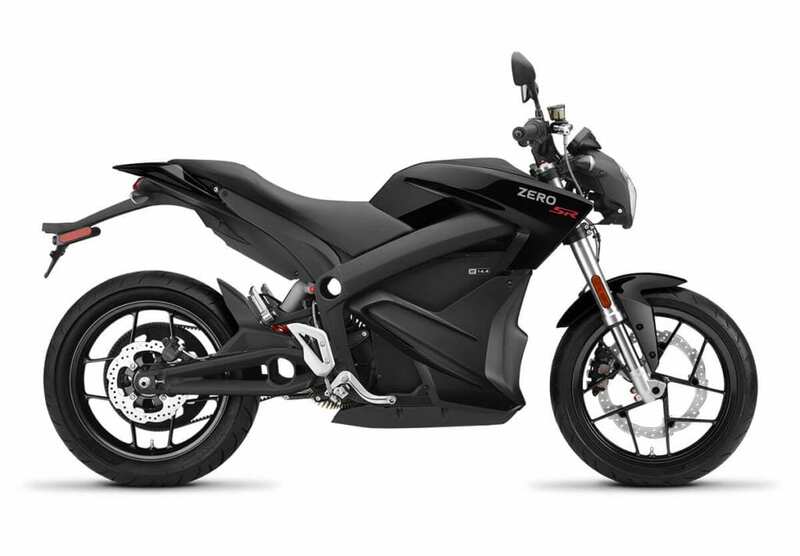 The Zero SR strips away the noise, fumes and vibration so all you feel is the uninterrupted flow of the ride. The Charge Tank option funnels up to 85 miles of riding into the Zero S for every hour of charging when plugged into a Level 2 charge station. One cup of coffee now equals ~30 miles of riding. Or, charge fully in as little as an hour depending on battery size.